Amaze track light is one of the effective form of ambient, task & accent lighting. It has a modern look with high energy saving. Track head can be rotated till 350 degree angle, hence light can be directed to desired area. Its flexible design makes it easy to add or remove it from track. 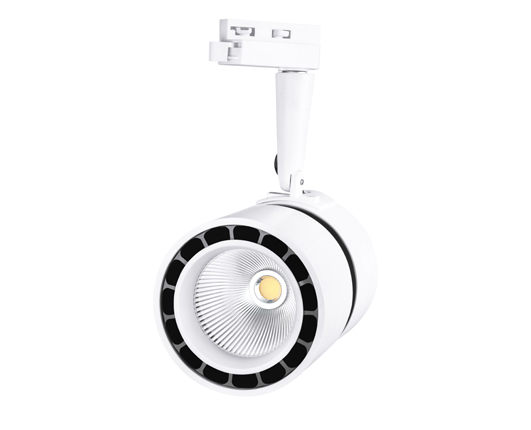 Energy efficient light with minimal heat emission.